Once the equipment is installed, alternative energy sources are cheaper than the traditional fossil fuel energy sources. The reduced overhead from decreasing utility bills increases the company’s profits or allows that money to be allocated to other uses. The specific amount the company saves on energy costs depends on the size of the building and the type of operations. The savings is greater for larger companies, especially those that perform work that relies heavily on energy use, such as a company with lots of machinery that runs all day. 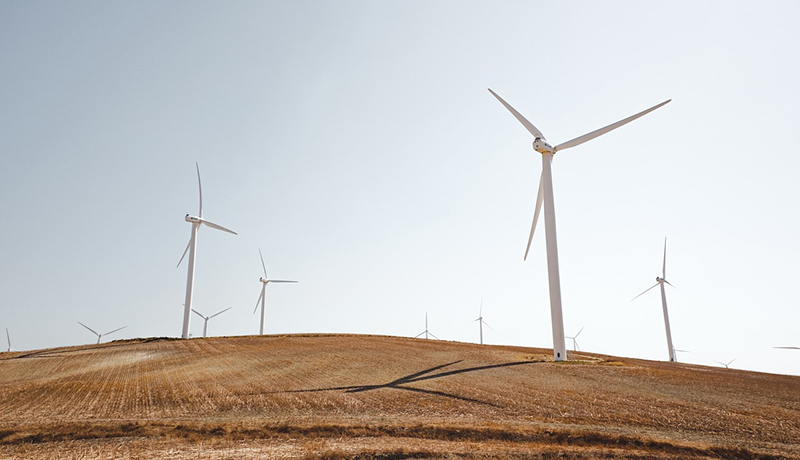 The article is really helpful in its discussion of financing options for solar power, wind power, and battery storage power and how to take advantage of the multitudinous programs available to help offset those costs including: government incentives, grants, and loans. Metamorphosis energy is available to talk through all of your options as a business to join into the effort to take charge of your own energy use and do your part to the sustainability of the planet, as well as keeping your lights on and your computers humming no matter what emergencies should happen!